Painting and staining are some of the easiest ways to protect and improve the look of your home and property. 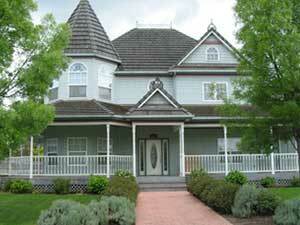 Robert Nelson Painting specializes in custom painting of the interior and exterior of homes and businesses. We pride ourselves in being the best at what we do. A paint job is not just applying paint to a surface. Each surface offers a unique challenge that must be addressed. We inspect the unique conditions of your project. We then develop a plan on how to properly prepare your project for painting. Painting inside or outside without proper preparation is a sure-fire way of having problems later on down the road. Robert Nelson Painting, Inc has been painting homes since 1979. 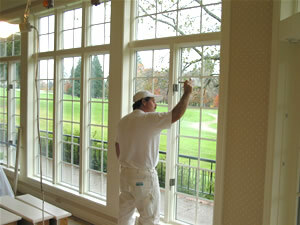 We are licensed with the State of Oregon and we are also a Certified Lead Based Paint Renovation Contractor (Permit No. LBPR28774). We are bonded and carry general liability insurance and workers compensation insurance on our employees. Staying on your job until it is complete. Cleaning up at the end of each day and at the end of the job. Keeping you posted on the progress of your job. Maintaining a neat and clean environment. Providing a high quality lasting finish.